Founded in 1897, Filson began as an outfitter for the Klondike Gold Rush. Today, the Seattle, Washington based apparel company is renowned for manufacturing high quality, durable apparel and accessories. Filson is an omni-channel company, selling its products through its own retail stores, catalog and eCommerce site, as well as through U.S. and international distributors. The brand's first international stand alone location opened in London in 2013. Filson was purchased by the private equity firm Bedrock Manufacturing Co. in 2012 and wanted an integrated solution to empower its brands globally in a single instance. Sunrise Technologies has made this possible by leveraging Quick Start to accelerate the implementation and deliver greater quality through industry best practices. Filson is a brand that is built on history and tradition. Born from the pioneering spirit of its founder C.C. 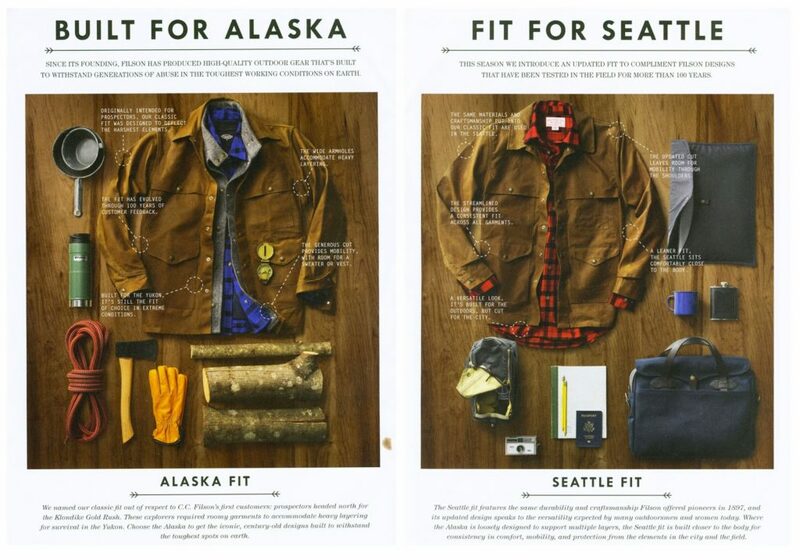 Filson, the organization has its roots in the Klondike Gold Rush. Even then the company demanded the highest quality materials and kept a close eye on its supply chain, operating its own mills along with its manufacturing facilities. Founder C.C. Filson took such pride in his products that he said, "We guarantee every item purchased from us. No more, no less. Your satisfaction is the sole purpose of our transaction." Today, Filson carries on that tradition of "Unfailing Goods." The organization still runs its manufacturing operations out of Seattle and offers the same guarantee made over 100 years ago. 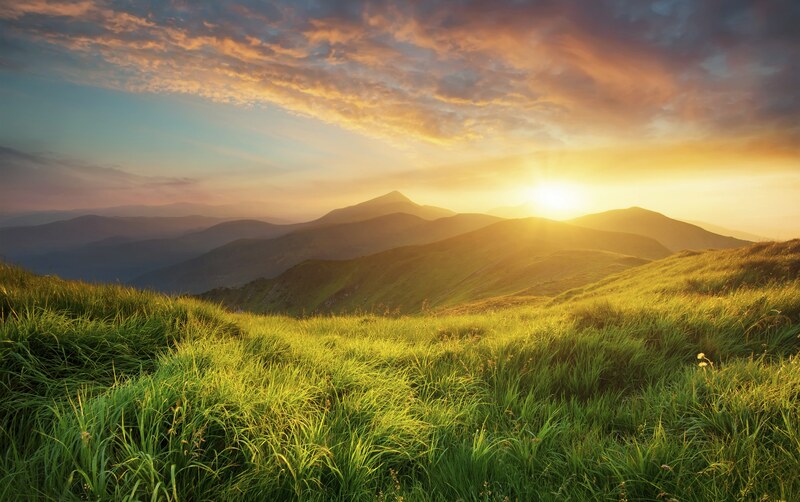 When it came time to implement a new ERP system, the steering committee at Filson wanted to find a partner who could not only help them grow the business internationally, but also shared their same sense of integrity and commitment to service. They found that partner in Sunrise Technologies. Although Filson had been shipping its goods internationally for years, in 2013 it was on the verge of opening its first stand alone international location. The company needed a Tier 1 ERP solution that could help not only handle the complexities of a truly omni-channel business, but also guarantee international customers the same kind of reliability and service that Filson has been known for since it was founded. By implementing Microsoft Dynamics AX along with Sunrise's exclusive Apparel Supply Chain Solution and Quick Start implementation acceleration toolkit, Filson was able to deploy the new ERP which would allow for it's international, omni-channel growth.